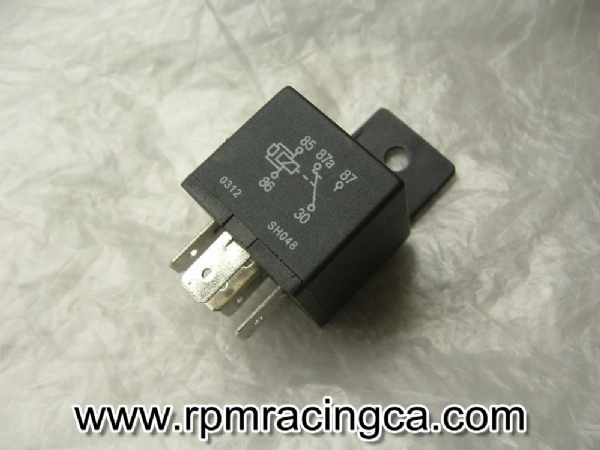 Relay used for supply full voltage to your headlight, coils or ignition system. Power these circuits directly from your battery by using this relay. Relay has a mounting tab for easy mounting. I used this for my ignition upgrade and works great. no problems . Great for hot starts and the troublesome slow start problem.